Are we near the end or at the beginning of the equipment's lifecycle? For larger pieces of equipment like linear accelerators, CT scanners, and other radiation therapy equipment parts may start to become obsolete. 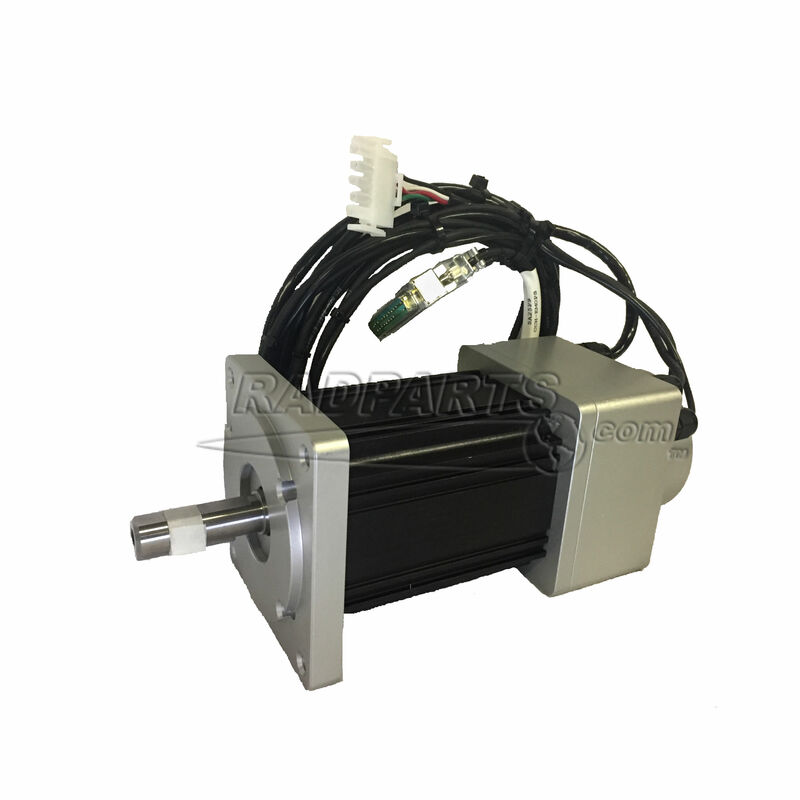 When this occurs, parts for older equipment LINAC become quite scarce. 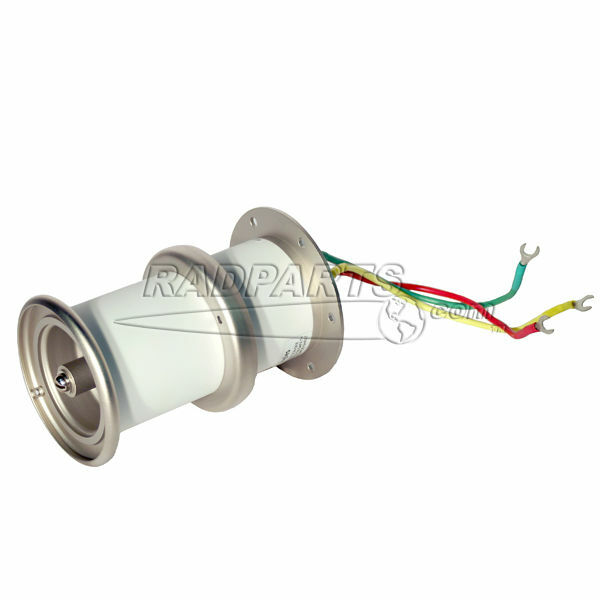 It is important for facilities to ensure there are enough replacement parts available to maintain their equipment because the parts won't be available any longer. It doesn't mean that facilities need to plan for new equipment in the next year but that they should start planning for alternative part sources and planning for new equipment. 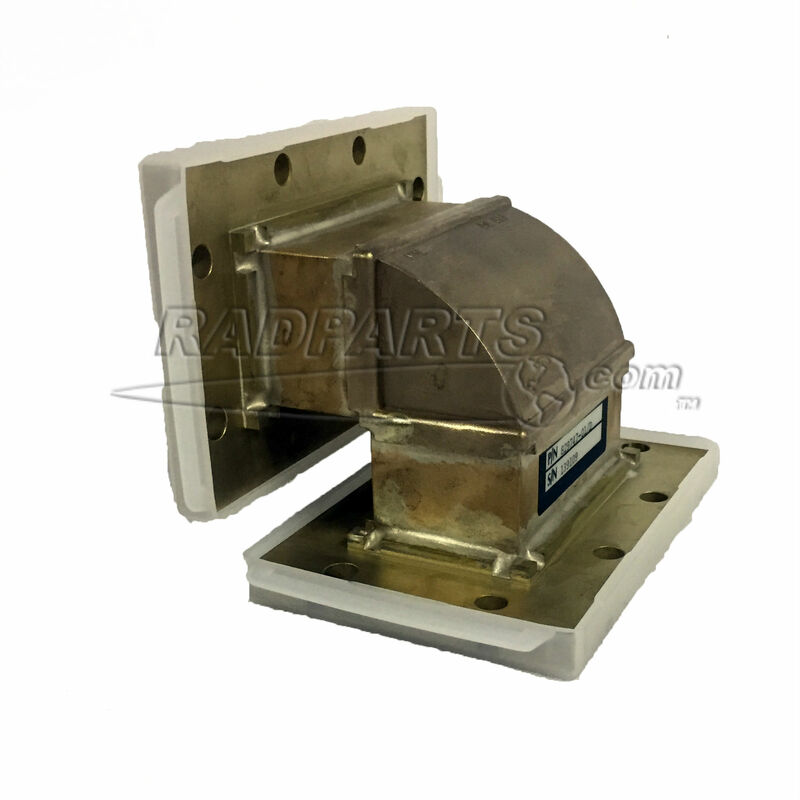 Radparts is the world's largest independent distributor of OEM replacement parts for Linear Accelerators and Radiation Oncology equipment. 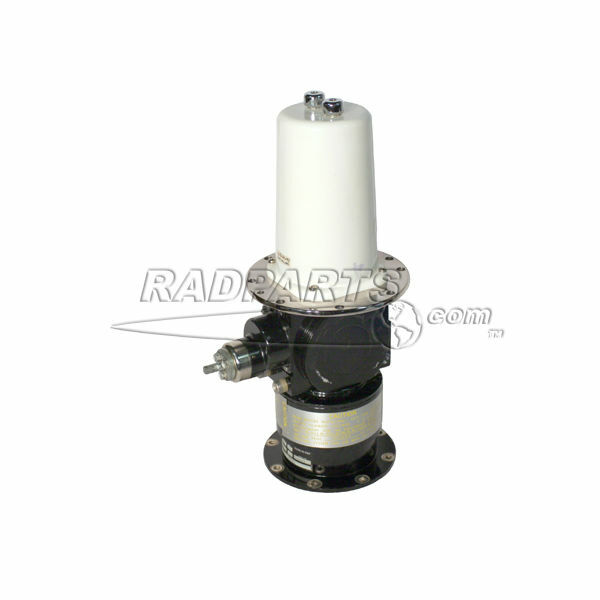 Radparts provides high quality, user friendly, low cost parts support for linear accelerators and radiation equipment. 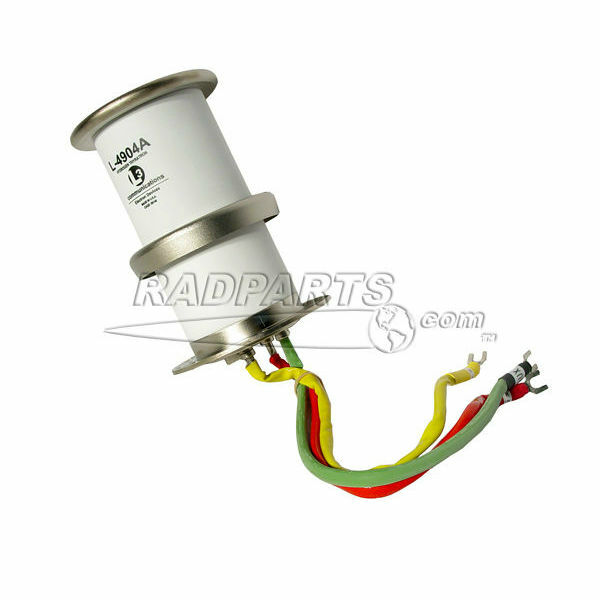 More information can be found at https://www.radparts.com/.